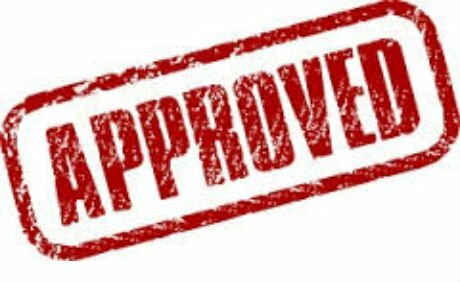 The approval follows a thorough review of results from TechnipFMC audits as well as supporting technical approval of Arc Energy Resources facility in Eastington, Gloucestershire. The TechnipFMC approved Arc Energy Resources weld overlay cladding services for special processes on all TechnipFMC materials and products; and the Approval is valid for direct and indirect supply to TechnipFMC from November 2013 until November 2018. TechnipFMC’s subsea systems business has a strong global presence in all of the world’s major basins with high-pressure, high-temperature (HPHT) trees and wellheads, subsea controls and systems or production optimisation services, as well as the growing demand for deepwater oil and gas production with subsea separation, boosting and processing systems. Arc Energy Resources weld overlay cladding services provide exceptionally durable anti-corrosion coatings to protect vital technologies that increase oil recovery for mature projects and develop new projects that may otherwise be considered economically unviable or inaccessible. Sales Engineer Cliff Hall says he is delighted with the approval from TechnipFMC, which has a truly global presence extending to Africa, Asia, Australia, Europe, India, North America and South America.